This is the Replacement Exhaust Gaskets for most .12 to .18 side exhaust nitro engines. This is the gasket that goes between the crankcase and the muffler or header (manifold). 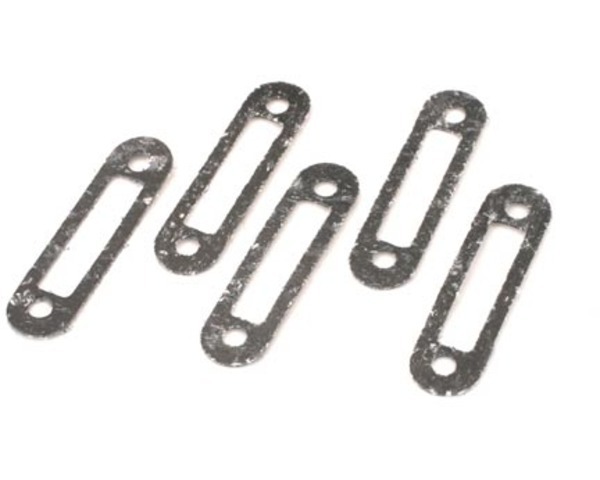 This gasket can also be used for many other .12 to .18 size engines such as OS Max and similar engines.